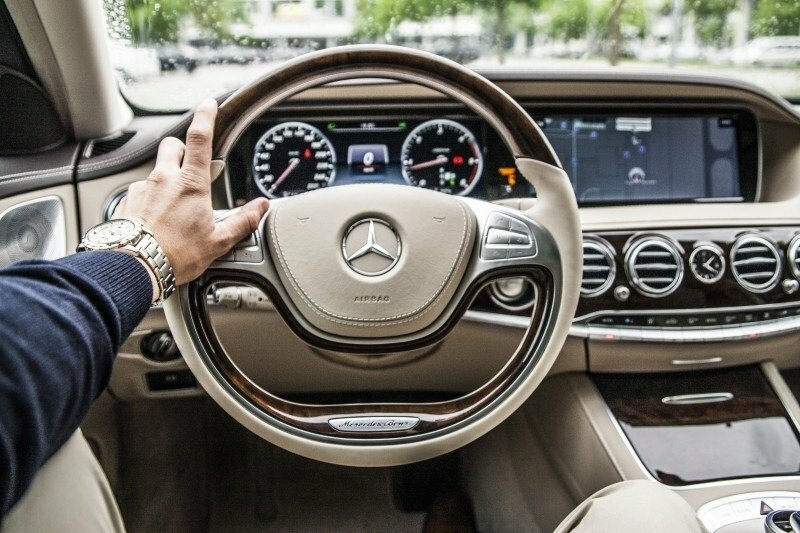 Hazards associated with keyless car ignition took center stage when the head of the National Highway Traffic Safety Administration was questioned during a Senate hearing. According to the article “Senator Grills Nominee on Keyless-Car Hazard by David Jeans published in the New York Times Thursday May 17, 2018 the Senate renewed interests in the safety of keyless ignition vehicles. One of the major concerns from the hearing was safety features and the lack of them regarding carbon monoxide emissions from keyless cars. The concern specifically being that modern cars run much more quietly and without a manual action to turn off the engine it is possible to leave the car on in a poorly ventilated area. Carbon monoxide is an odorless, tasteless, and invisible gas that is produced by cars in their exhaust. 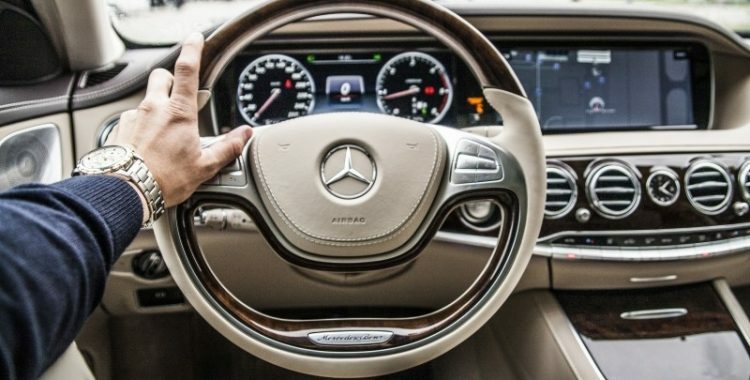 The New York Times reported that a minimum of 28 people had been killed as a result of leaving a keyless vehicle running indoors since 2006. The hearing questioned why regulations have not been put in place requiring keyless cars to alert drivers when they exit the vehicle while it is still running. Several manufactures already provide this feature, but it is not universally provided by all manufactures, and not all vehicles come with the feature. The Senators questioned the head of the N.H.T.S.A. as to why it had left the including this safety feature in the hands of manufacturers rather than requiring it outright via regulation. What do you think, should manufactures be forced to include a safety feature to warn drivers when they leave their vehicles running, or is it the driver’s responsibility to maintain their vehicle?